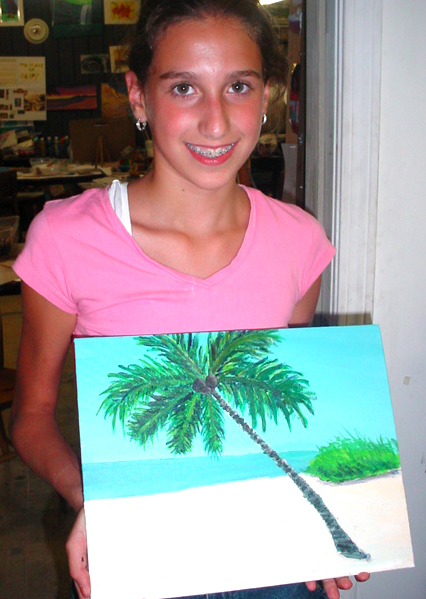 We are offering 2, half-day art workshops for children ages 5-15 Saturday, June 16. 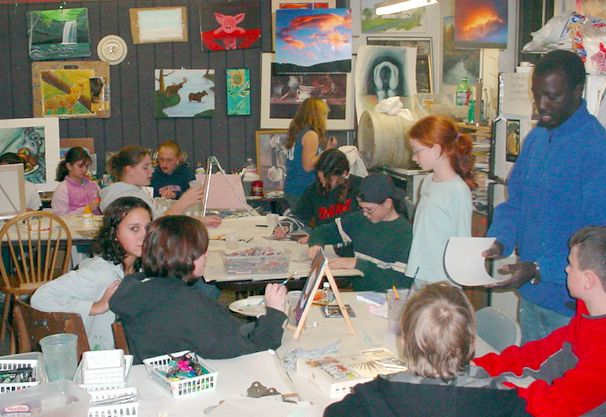 Each workshop is different, but both will include drawing, painting, clay, and ORIGAMI!!!. A great preview of our summer art camp! If you've never been to our studio, this is the perfect chance to spend a day and see what it's all about. And if you've been before, then you know that there is always something new to try! Come for just one workshop, or bring a lunch and stay all day (no nuts please). Cost is $25 per workshop, or $20 each if you sign up for more than one or bring a friend. Call the studio, or register below by filling out the form and clicking "Submit". Hope you can join us! $25 per half-day workshop. Sign up for 2 art workshops, or bring a friend, and the cost is $20 per workshop. It's the best deal in town! Materials and snack are included. If you're staying for the whole day, please bring a lunch (no nut products please). Bring a lunch and stay all day! Payment is due on the day of the Workshop , or Pay below with PayPal. Thanks!